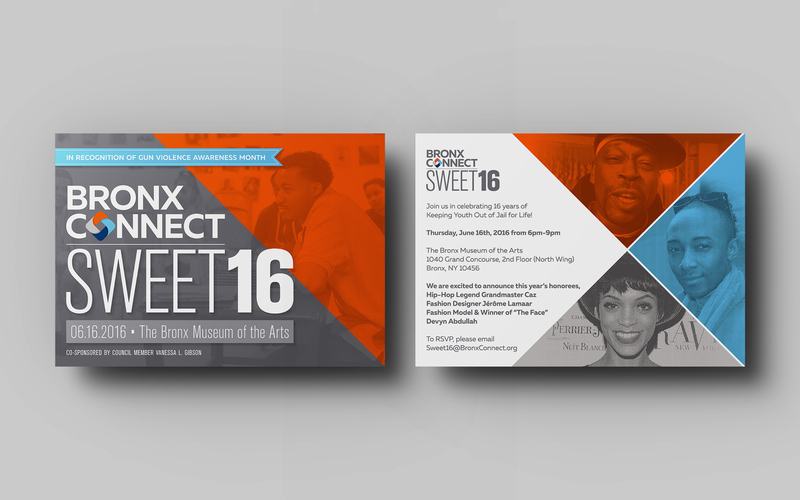 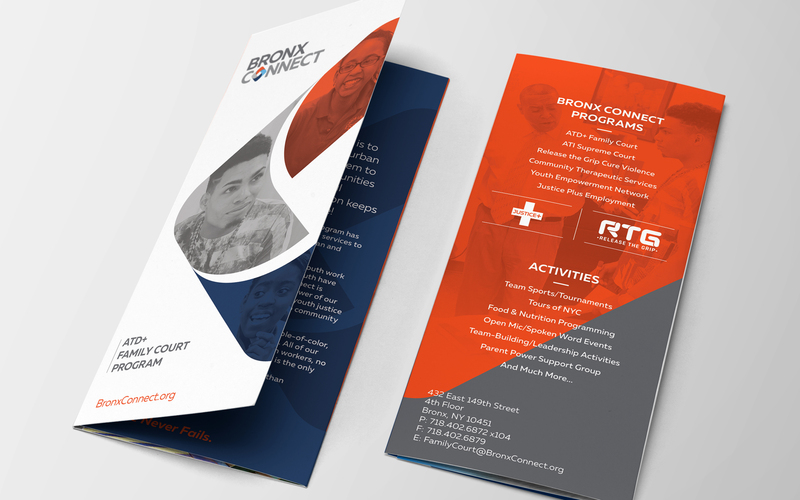 BronxConnect is a faith-based, community- based alternative to incarceration program that has existed for over 15 years. 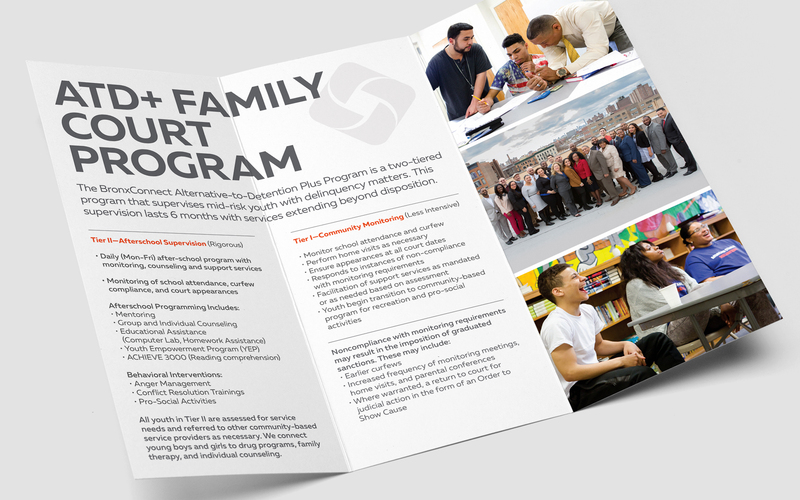 With so many years of helping young adults in the Bronx, their rebranding focused on reminding so many of their purpose – to impact the Bronx community through love, advocacy, and youth development. 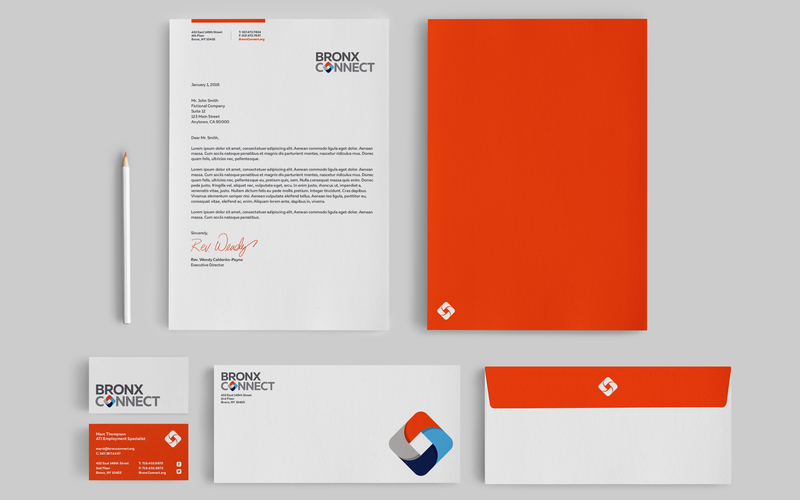 We built a logo to reflect strength and togetherness. 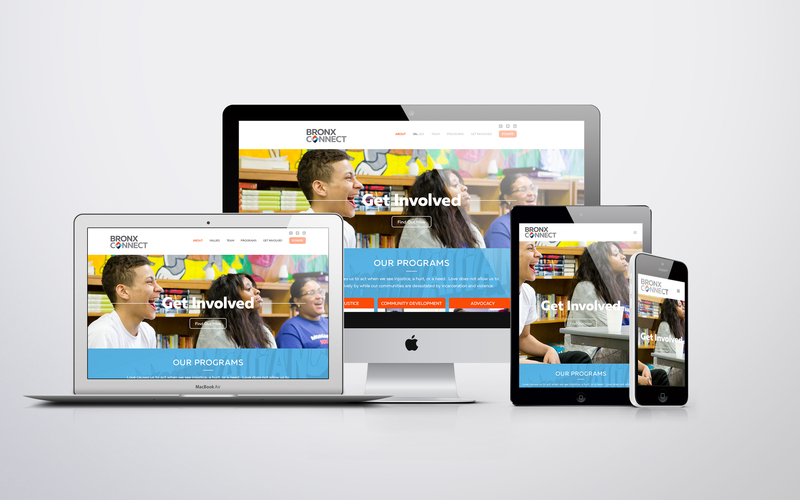 Following the logo, we began to build their website. 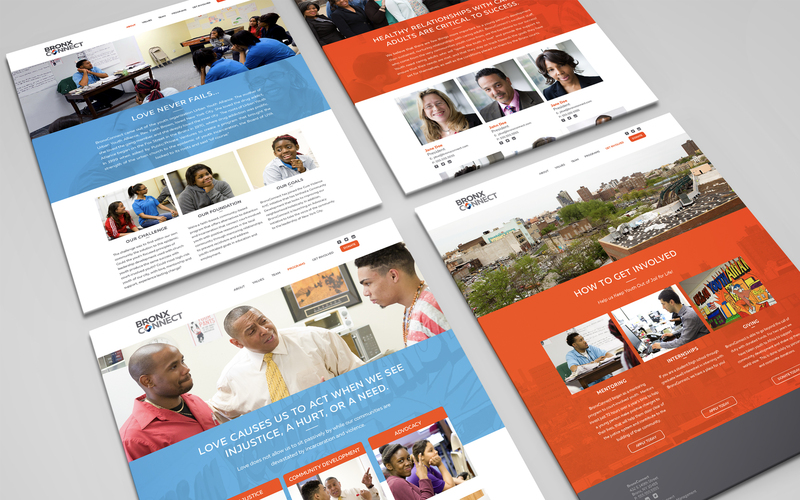 We held a photo-shoot with BronxConnect’s staff and students so the website would have a fresh, one-of-a-kind look.